Classic favorites reinvented. These three words perfectly sum up our menu and is our guiding philosophy. 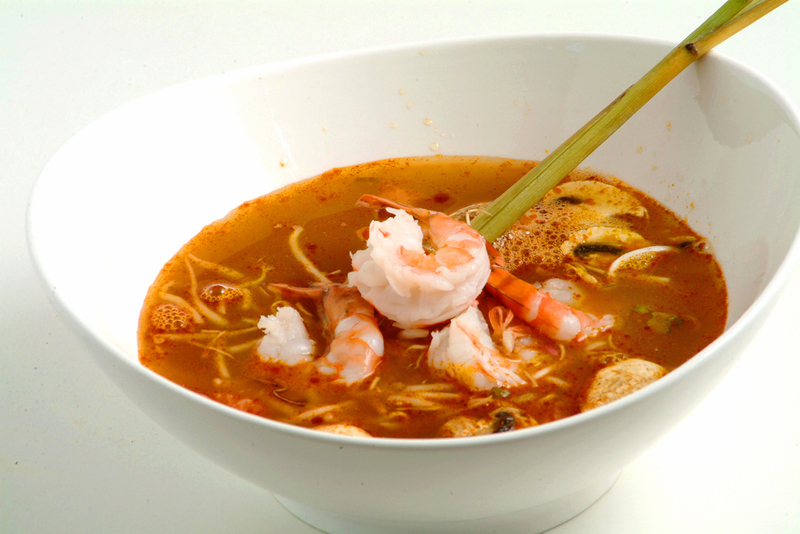 Our menu is crafted to deliver an authentic yet unique Southeast Asian culinary experience. From traditional Vietnamese classics such as Phở and Bún, to an extensive seafood menu, our unwavering focus to serve only the freshest seafood using unadulterated cooking methods is our defining characteristic. 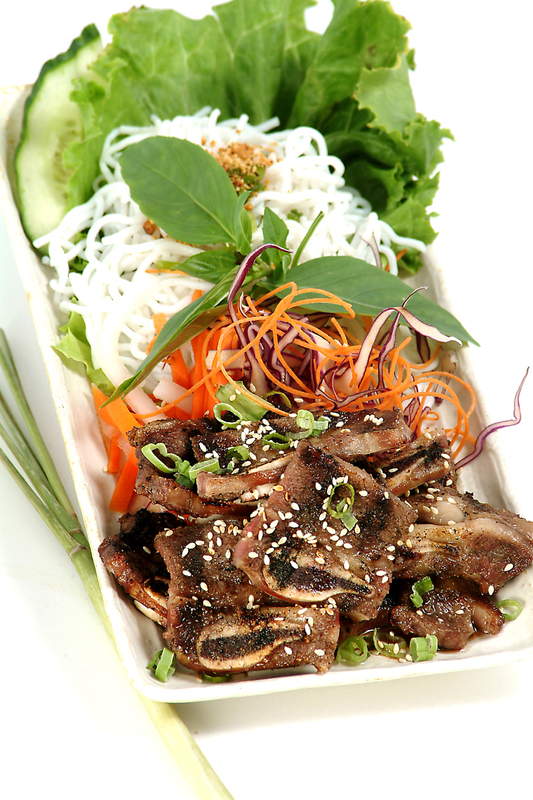 The Vietnamese cuisine has been heavily influenced by French style cooking, dating back to the early 1900s . From our rich and creamy Seafood Bisque to the Roasted Rack of Lamb, we have masterfully incorporated these influences to reflect our history and humble roots. However, Saigon Star's claim to fame has been our Curry Dungeness Crab. Renowned across North America as our signature dish, each crab is hand selected by our chefs daily. To compliment the sweetness of this west coast crab is a rich, aromatic curry sauce that has been perfected over the course of 20 years. This Curry Crab, paired with freshly baked French Baguettes or a side of Roti is our favorite way to enjoy this dish. So come on in, we invite you to join us on this culinary journey!